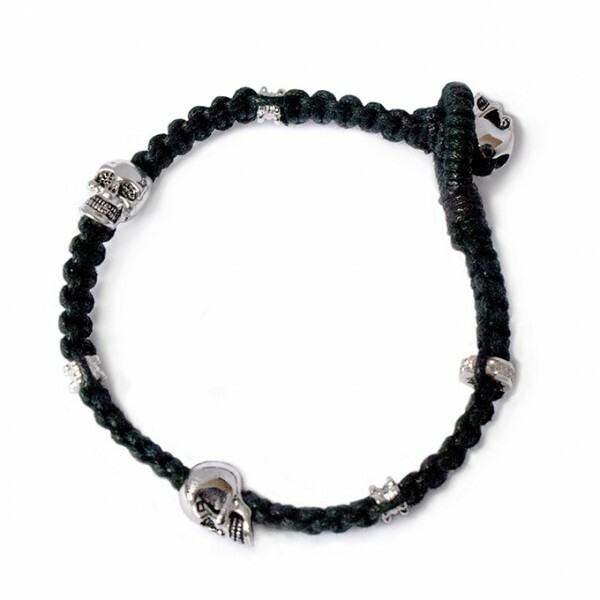 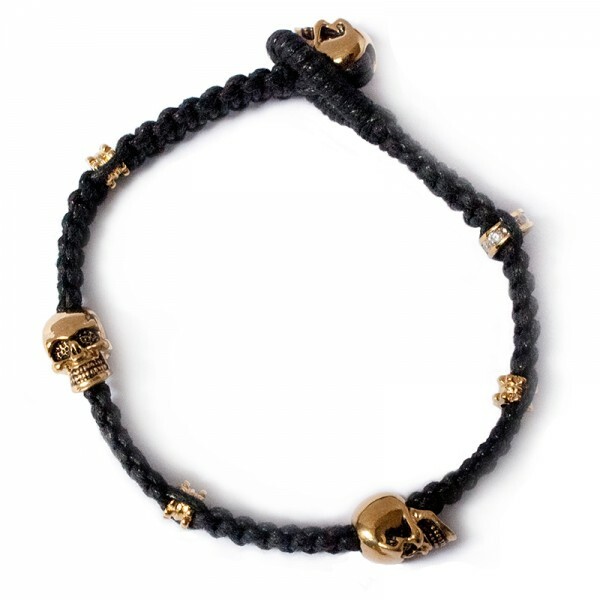 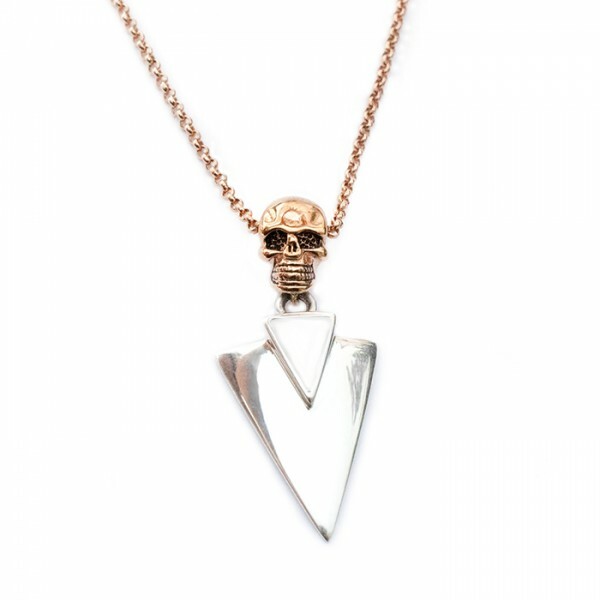 Keep your cool with the Don’t Lose Your Head bracelet. 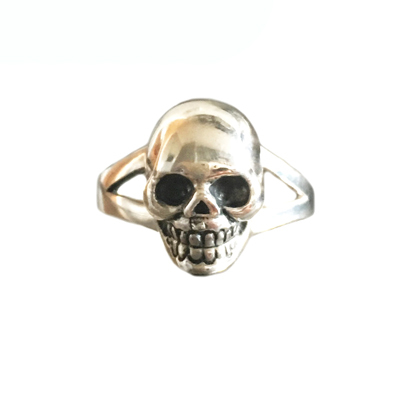 SKU: B30059G-LTPUR. 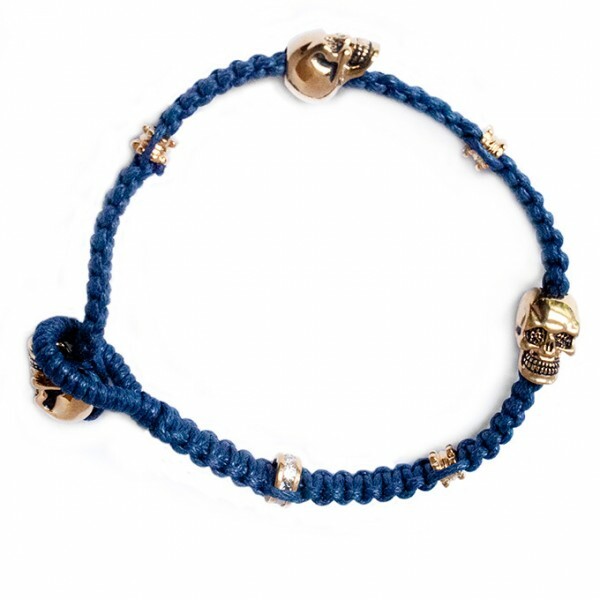 Categories: Bracelets, Don't Lose your head, View All.